Here is another awesome Bluetooth enabled speaker system for Iron Man fans. This life-size Iron Man Mark 43 Bust looks like a bronze statue but comes with a 82mm woofer (2 x 40mm speakers) to play your favorite audio content. 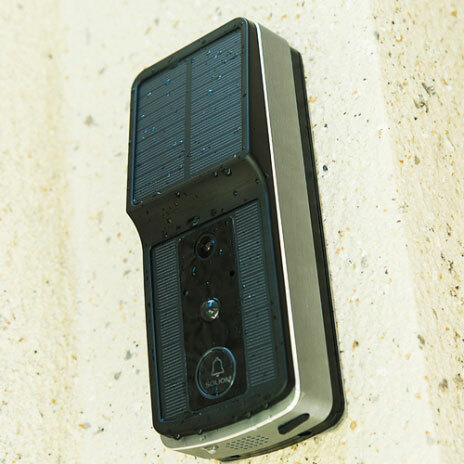 It is compatible with mobile devices, tablets, and computers. You can connect older devices to this unit through a 3.5mm connection. 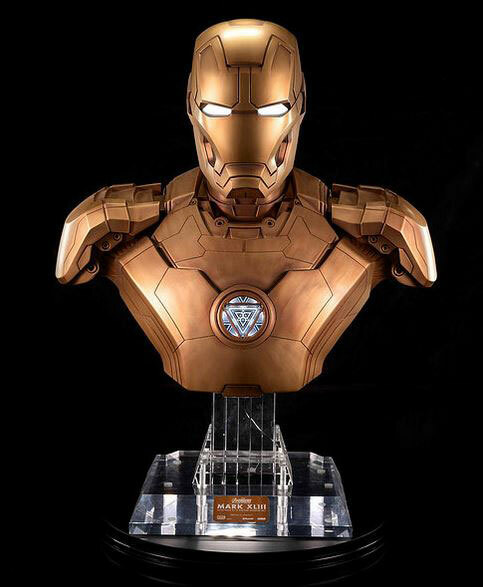 The Iron Man Mark 43 Bust Bluetooth system measures 25.98 × 14.57 × 32.28 inches.